The Cisco UCS® C220 M4 Rack Server is the most versatile, general-purpose enterprise infrastructure and application server in the industry. It is a high-density two-socket enterprise-class rack server that delivers industry-leading performance and efficiency for a wide range of enterprise workloads, including virtualization, collaboration, and bare-metal applications. 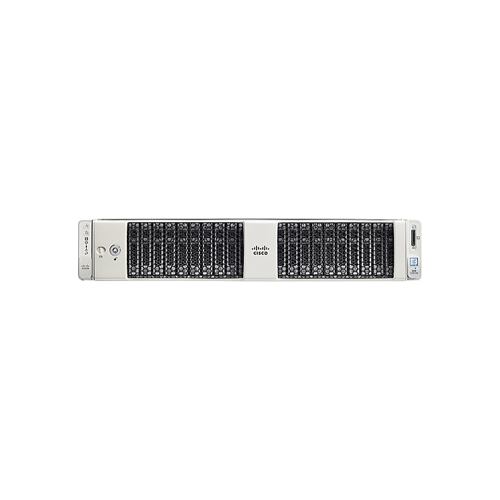 The Cisco UCS C-Series Rack Servers can be deployed as standalone servers or as part of the Cisco Unified Computing System™ (Cisco UCS) to take advantage of Cisco's standards-based unified computing innovations that help reduce customers' total cost of ownership (TCO) and increase their business agility. Teksavers is a worldwide Reseller of Cisco Equipment. We help businesses, consultants and government clients buy or sell Cisco products like the UCSC-C220-M4S. Teksavers is a worldwide Reseller of Cisco Equipment. We help businesses, consultants and government clients buy or sell Cisco products like the UCS-SSD100GI1F105. Teksavers is a worldwide Reseller of Cisco Equipment. We help businesses, consultants and government clients buy or sell Cisco products like the UCS-SPR-C240M5-S3. Teksavers is a worldwide Reseller of Cisco Equipment. We help businesses, consultants and government clients buy or sell Cisco products like the UCS-SPR-C240M5-S2. Teksavers is a worldwide Reseller of Cisco Equipment. We help businesses, consultants and government clients buy or sell Cisco products like the UCS-SPR-C240M5-S1. Teksavers is a worldwide Reseller of Cisco Equipment. We help businesses, consultants and government clients buy or sell Cisco products like the UCS-SPR-C240M5-C2. Teksavers is a worldwide Reseller of Cisco Equipment. We help businesses, consultants and government clients buy or sell Cisco products like the UCS-SPR-C240M5-C1. Teksavers is a worldwide Reseller of Cisco Equipment. We help businesses, consultants and government clients buy or sell Cisco products like the UCS-SPR-C240M5-B1. 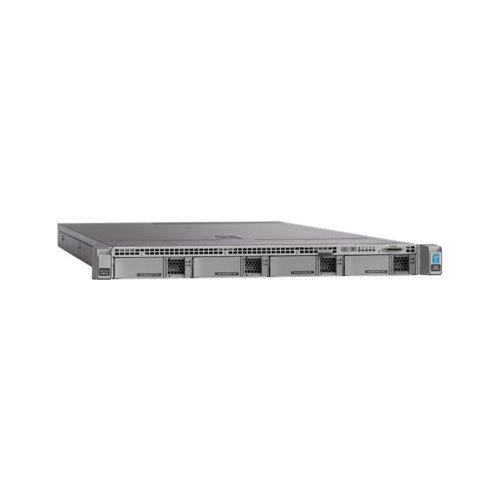 Get Cisco UCS SmartPlays and lower your total cost of ownership. Cisco UCS offers fast, easy, automated management; rapid server and application deployment; and enhanced data center performance. Teksavers is a worldwide Reseller of Cisco Equipment. We help businesses, consultants and government clients buy or sell Cisco products like the UCS-SPR-C240M5-A1. Teksavers is a worldwide Reseller of Cisco Equipment. We help businesses, consultants and government clients buy or sell Cisco products like the UCS-SPR-C240M4-V2.